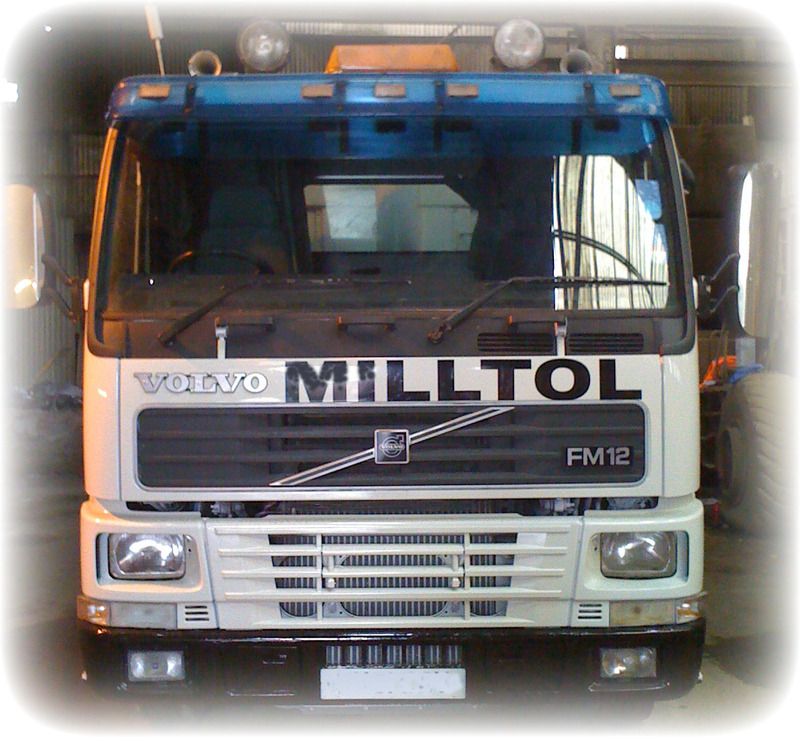 Milltol Ltd is a family owned and run business established in 1989, we endeavour to provide the highest quality of services and products to our customers, at a great value. 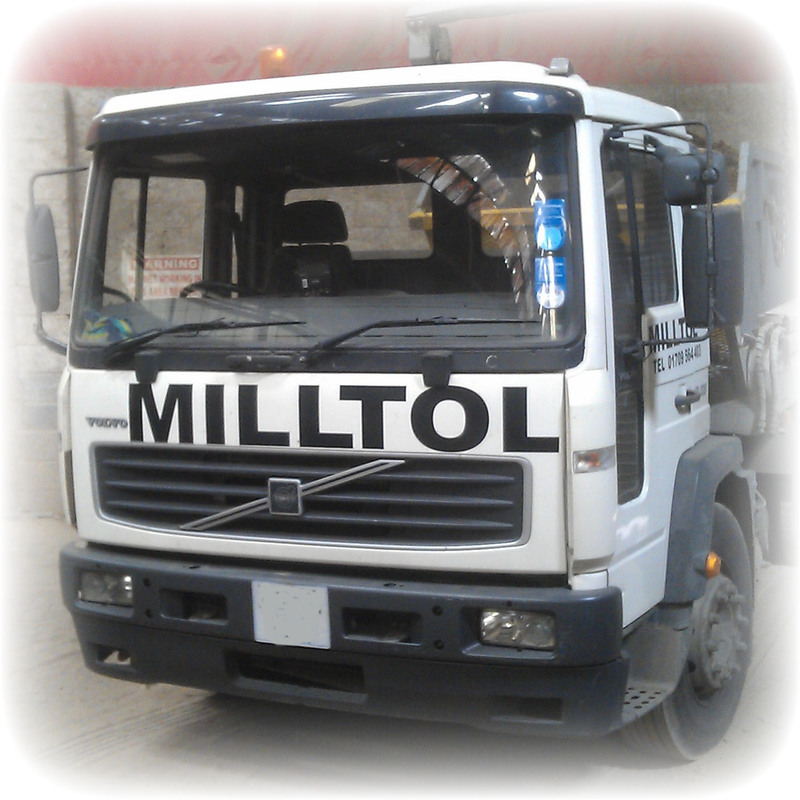 We offer a wide range of services, including lorry hire and transport, the supply of aggregates and other materials, as well as a range of skips and other waste disposal services. Please contact us for a competitive quote.